Rutledge supports Elementary schools, the 1:1 Chromebook initiative, and implementation of the online Professional Learning Community. 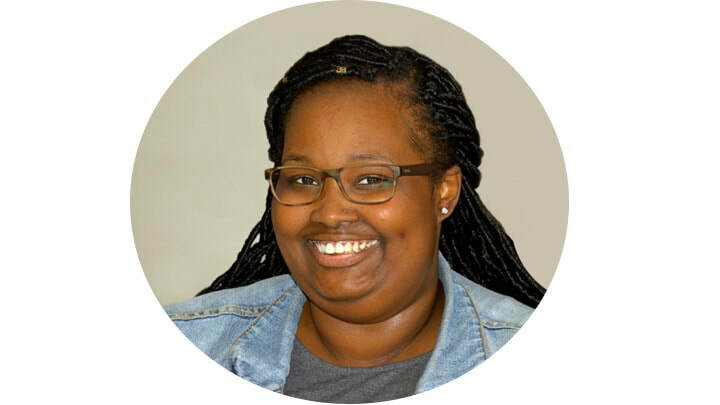 She worked as a Humanities teacher with the Upward Bound Program at Southern University and as an English Teacher at both Pointe Coupee Central High and Tara High. Her administrative experience includes serving as an Assistant Principal at Northeast Elementary and Principal at Greenbrier Elementary. 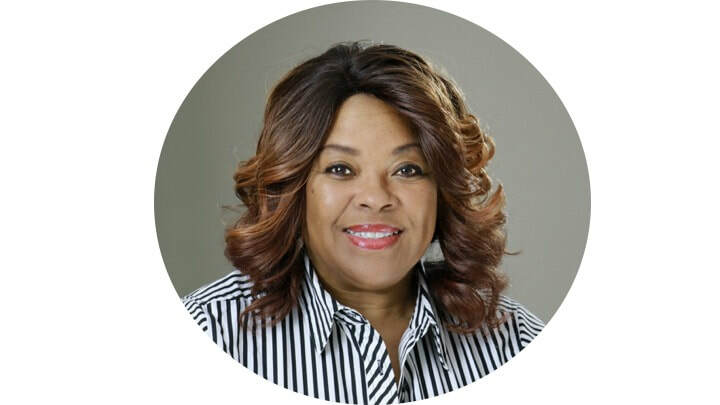 She received her BA in English Liberal Arts and Master’s in Educational Administration & Supervision from Southern University, Educational Specialists from Northcentral University, and PhD in Educational Leadership & Research from Louisiana State University. Kiper is a Certified Google Trainer, Microsoft Innovative Educator Trainer, and an Adobe Certified Educator Trainer. Focus areas include the district’s 1:1 Chromebook initiative and online professional development platform. 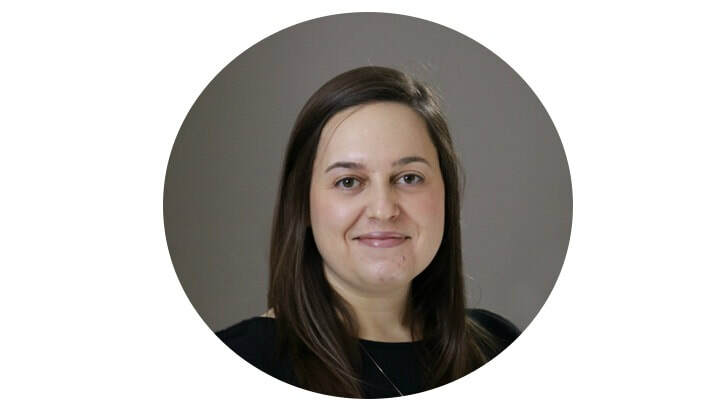 Her specialties include: G-Suite, Microsoft Office, iPads, eLearning, mobile app development, technology grant writing, strategic technology planning, and flipped and blended learning implementation. Karla is currently a doctoral student in Educational Leadership at Southeastern Louisiana University researching blended and personalized learning. Arceneaux works as an Instructional Specialist for the district supporting teachers and administrators in technology integration. She works with the Instructional Technology Team to support technology integration and planning in K-12 on a variety of platforms. She earned a B.S. in Secondary Education from Louisiana State University, an M.Ed. in Educational Technology Leadership from Northwestern State University, and is recognized as a National Board Certified Teacher. 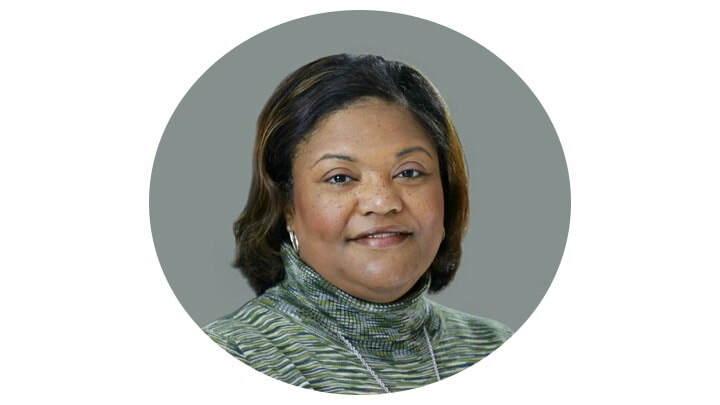 Arceneaux frequently shares her knowledge, skills, and passion at both local and international EdTech conferences. Ferchaud supports Elementary schools with Curriculum, Instruction, and Assessment and the Instructional Technology Team with G Suite for Education, the 1:1 Chromebook initiative, the online PLC, and monitors Title I programs. Ferchaud is a Google Level 1 & 2 Certified Educator and a Certified PreK CLASS Observer. 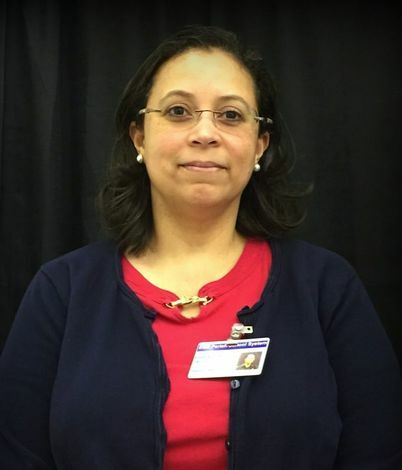 Previously she served as a Teacher, District Instructional Specialist, and Program Administrator. She received her BA in Political Science and African American Studies from the University of California, Berkeley and her MBA from the University of Phoenix. Adams serves as a Canvas Administrator, coordinates the MAPS videos platform in Canvas, and assists with training. She previously served as an Instructional Data Coach and Vocational Education Facilitator. She also serves as an Adjunct Instructor at Southern University in the College of Education Arts & Humanities teaching online courses. Adams is currently working towards a doctorate in Curriculum, Instruction, and Assessment at Walden University. 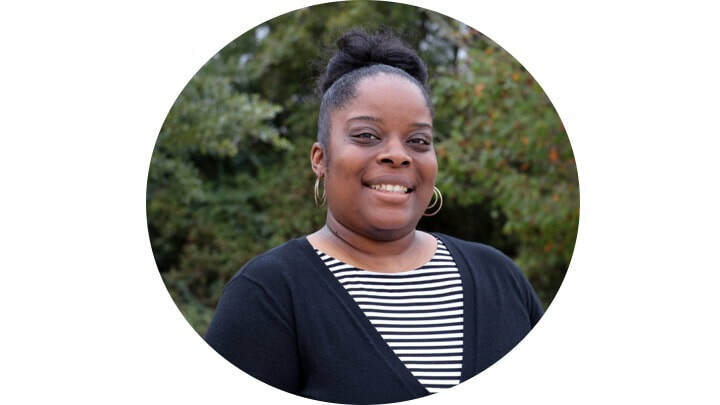 Angela has served as an Elementary Teacher, Gifted Site Coordinator, Assistant Principal and Principal in Middle and High School, HR Supervisor for High Schools, Expulsion and Hearings Officer, and High School Assistant Principal. Angela received her B.A. in Elementary Education from Southern University, an M.A. 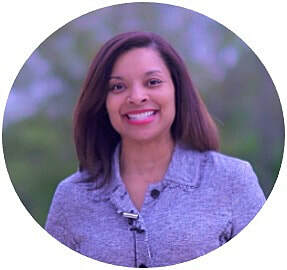 from Louisiana State University in Curriculum and Instruction with an emphasis in Gifted Education, earned thirty hours in School Administration, and holds a variety of certifications. Seals has worked as an English Teacher, Assistant Principal, Principal, Department of Education Program Coordinator, District Technology Director, Online Education Facilitator, and Adjunct Instructor for UL, Lafayette. He received his B.A. in English Education from UL, Lafayette (1997), his M.Ed. in Administration and Supervision from UL, Lafayette (2002), and Ph.D. in Educational Leadership and Research from LSU (2011). 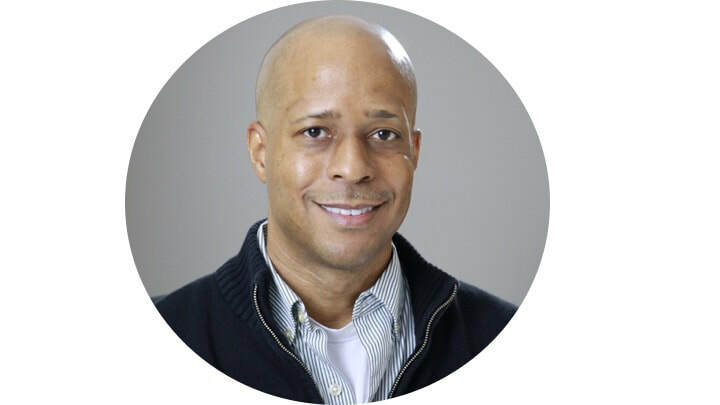 Mr. Brazier is a veteran Educator, ClassFlow Ambassador, and Google for Education Certified Trainer who has served as a Secondary Principal and Central Office Administrator for district and state agencies. 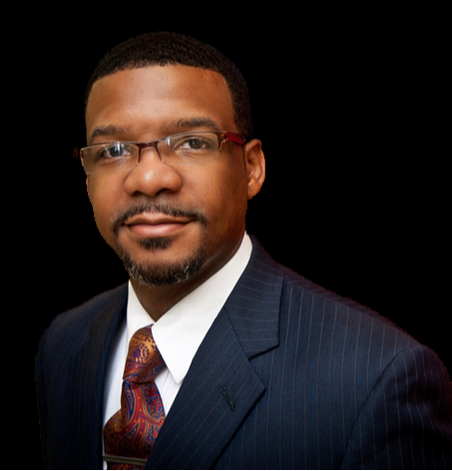 He is a featured speaker for conferences and the co-founder of #LaEdChat, Louisiana's online professional learning network.